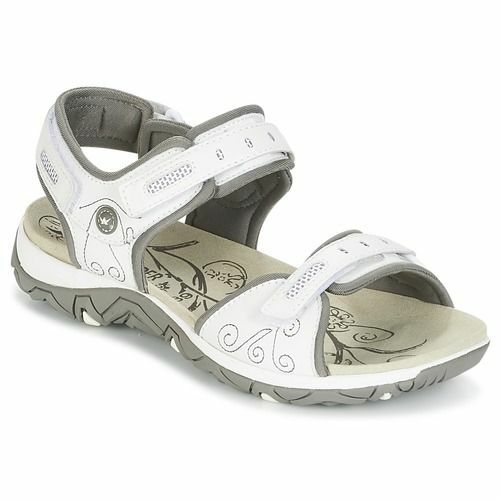 This sporty looking functional sandal, offers excellent comfort and fit thanks to its adjustable hook and loop strap. 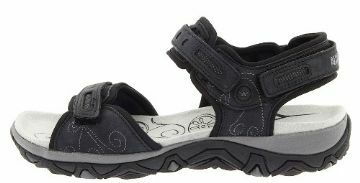 The shock-absorber on the heel minimizes the shock from walking. The Grip-Profile anti-slip outsole ensures a secure walk on all surfaces. 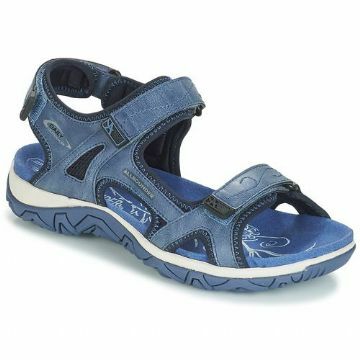 I love these sandals. 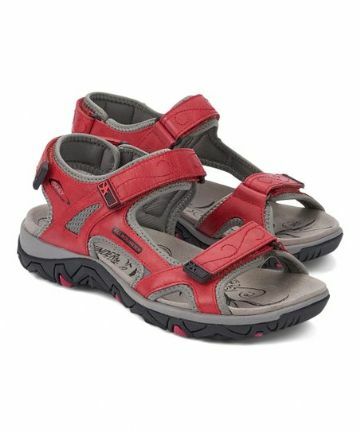 Right out of the box, on to my feet, and me out the door for a long walk followed by shopping.I have arthritis and it has been difficult to find walking shoes that did not aggravate the problem. These are absolute bliss for the feet! Most excellent service, too ... thank you!